Nigerian Army 76 RRI Pre-Screening Result, Zonal Screening Date. 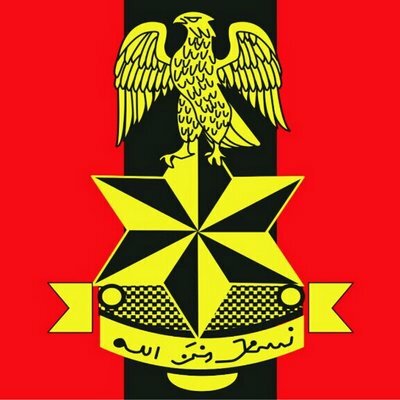 This is to inform all the candidates that participated in the Nigerian Army 2016 76 Regular Recruits Intake (RRI) for tradesmen/women and non-tradesmen/women pre-screening examination on the Saturday, January 7, 2017, that their results are now available on the Nigerian Army recruitment website. Successful candidates will be eligible to participate in the Zonal Screening Exercise. Successful candidates at the pre-screening examination will take part in Zonal Screening Exercise at the designated Zonal Centres for their state of origin on February 19 – March 3, 2017.